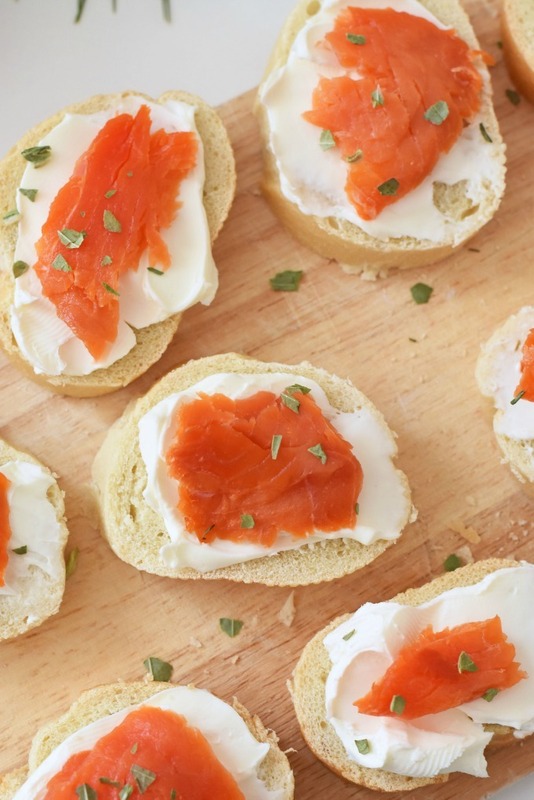 A crunchy Crostini topped with Smoked Salmon Slices and velvety cream cheese. 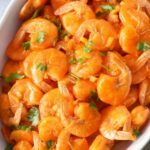 An easy and flavorful party appetizer. For years, I was admittedly not the biggest wine drinker. I found I loved fruity, sangria types of wines. Then, I tried VOVETI Prosecco and my love for this type of wine grew by leaps and bounds. I just love the way this carbonated wine feels going down, and the way it pairs with Smoked Salmon Slices Crostini. The hints of my favorites fruits all intertwined into one deliciously refreshing drink. 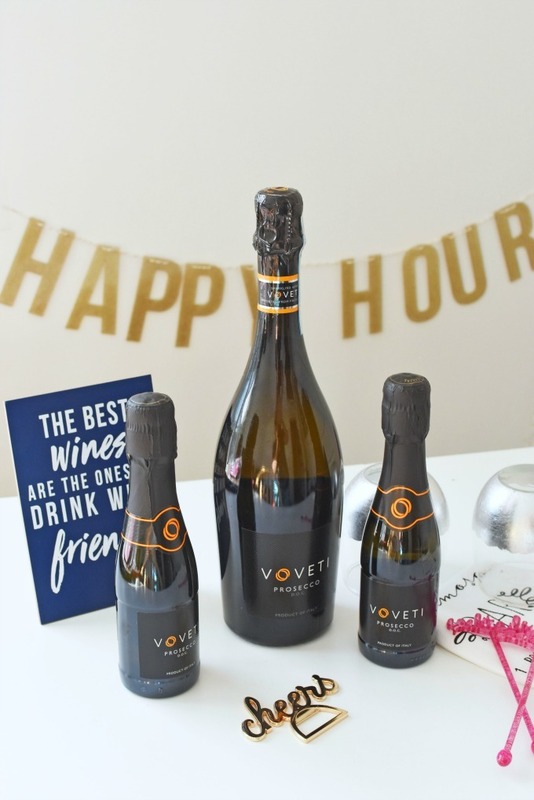 If you have not tried VOVETI Prosecco, you need too! 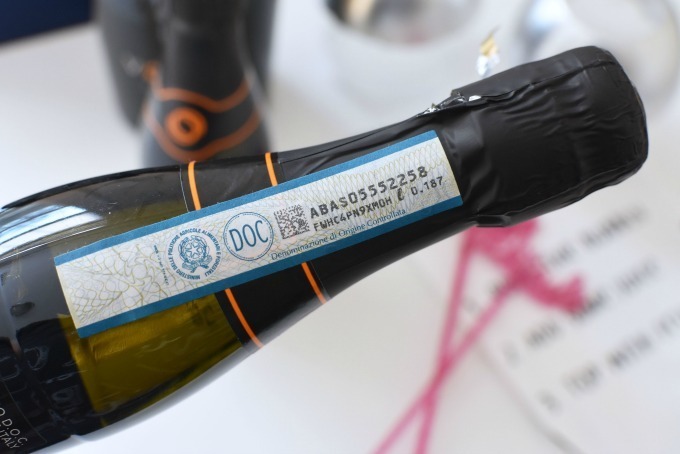 This effervescent Italian wine goes down so smoothly, and is totally amazing! Trust me, this wine is delicious and I do not say that about many! In fact, I am probably the least expected person to drink at functions because I never found my “it” brand. My husband is the wine connoisseur of the household and he even gives VOVETI two thumbs up ((even though I hardly shared with him)). 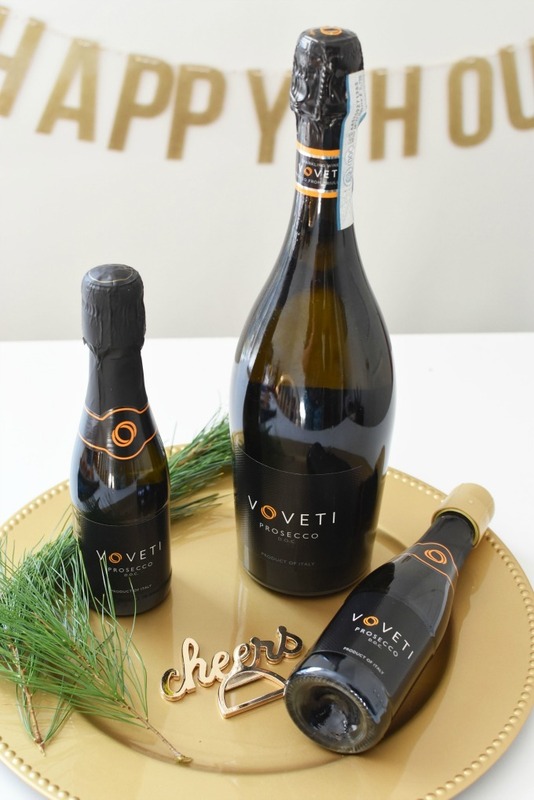 After enjoying a glass of VOVETI Prosecco, the first thing I did was hop on their site to use their store locator tool. I had to make sure that local wine shops carried this wine because I know I will need more for the holiday season. Afterall, this time of year is all about entertaining. 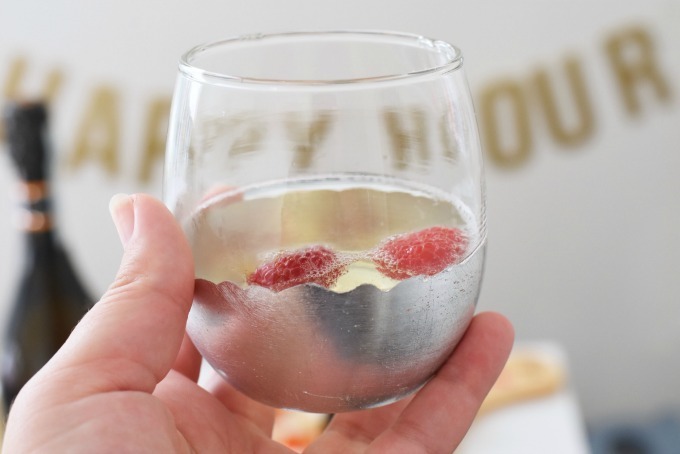 Why wouldn’t I want some of the BEST Prosecco on-hand? 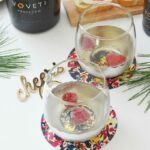 I love that VOVETI is an easy drinking aperitif or cocktail, perfect to share with friends. I didn’t really transform my wine, but I did add some fresh raspberries which went perfectly. This wine is a brut style DOC with tempered acidity and a fresh, graceful profile. It really complements the smoky falvor of the tender salmon. 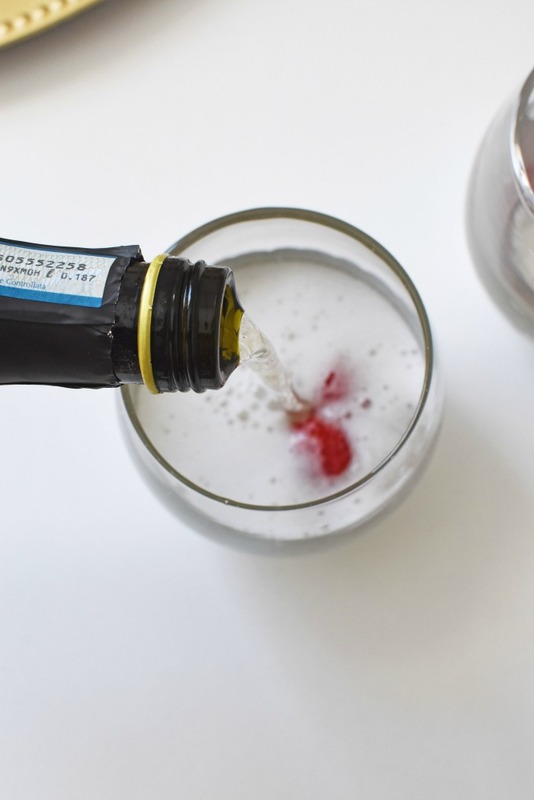 If you love notes of sweet, fruity goodness then this prosecco is for you! Plus, it pairs really well with Smoked Salmon Slices Crostini. I don’t know about you but I love smoked salmon slices on crostini with cream cheese. 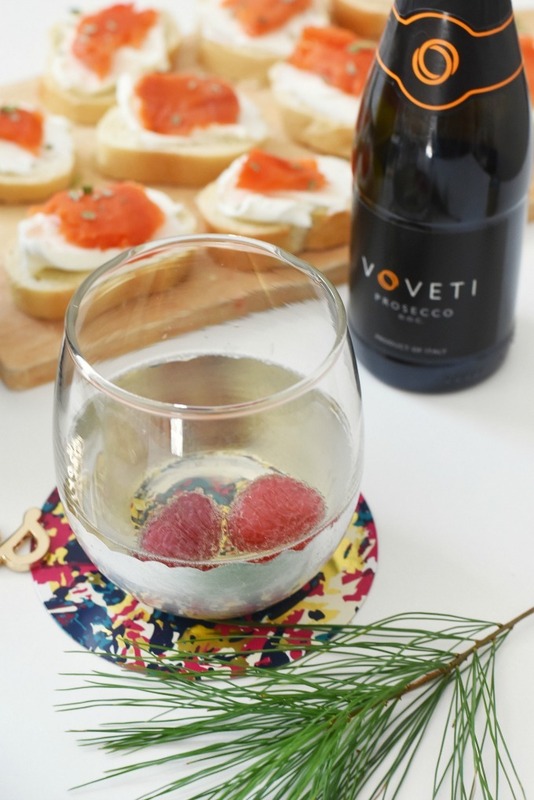 It is like an upscale version of LOX, and pairs so well with VOVETI Prosecco. 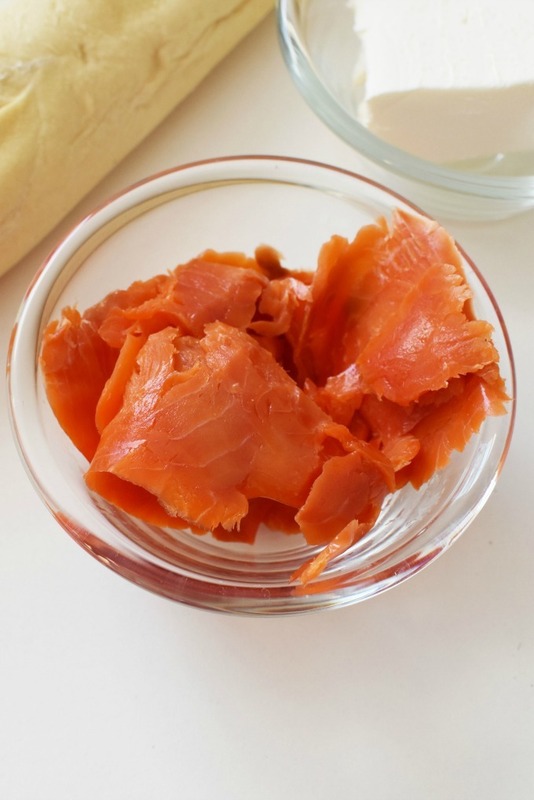 The smoked, tender salmon slices paired with the cream cheese is a match made in foodie heaven. 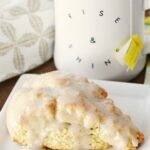 Washed down with the very fun, and effervescent prosecco and you have the perfect entertaning wine and appetizer. Plus, did I mention this only takes 5 minutes to make? 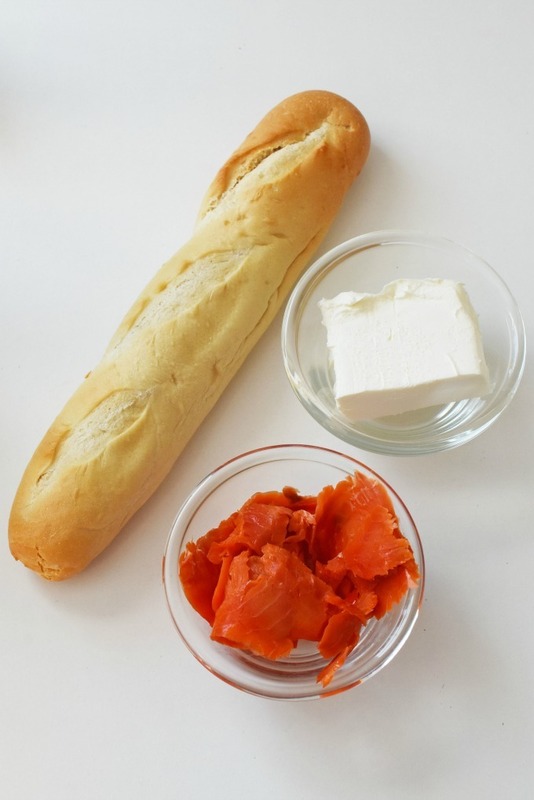 Get the printable recipe for Smoked Salmon Slices Crostini below! 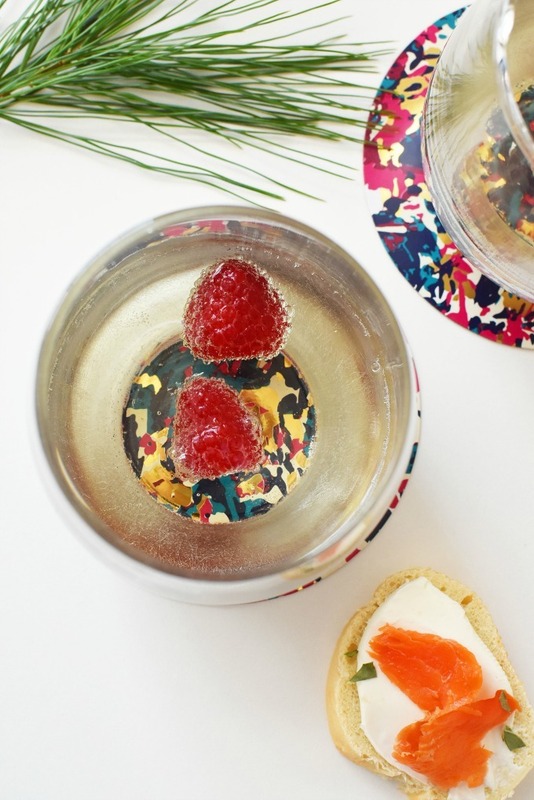 A 5-minute smoked salmon slices appetizer that pairs well with prosecco wine. Make this tasty, upscale appetizer for the holidays or New Year entertaining. Toast ciabatta slices on a baking sheet for 3-5 minutes. 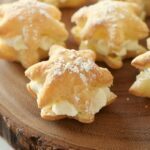 Once out, smear each with an ample amount of cream cheese. Add a piece of smoked salmon slice to each, and sprinkle with basil or herbs. Enjoy! I am having people over on Christmas for dinner and these are perfect to put out for my guests. I am sure they will be a huge hit. That is such a great appetizer. 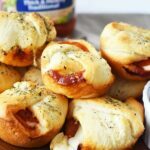 I love to serve really nice appetizers like this when we have big get togethers. Oh my goodness this looks so good. I would totally eat this as an appetizer or just eat it as a meal LOL. This is the kind of appetizer my husband would be all over. He loves smoked salmon. We are having a group of people over for appetizers. This crostini looks delicious. Smoked salmon is one of my favorites! 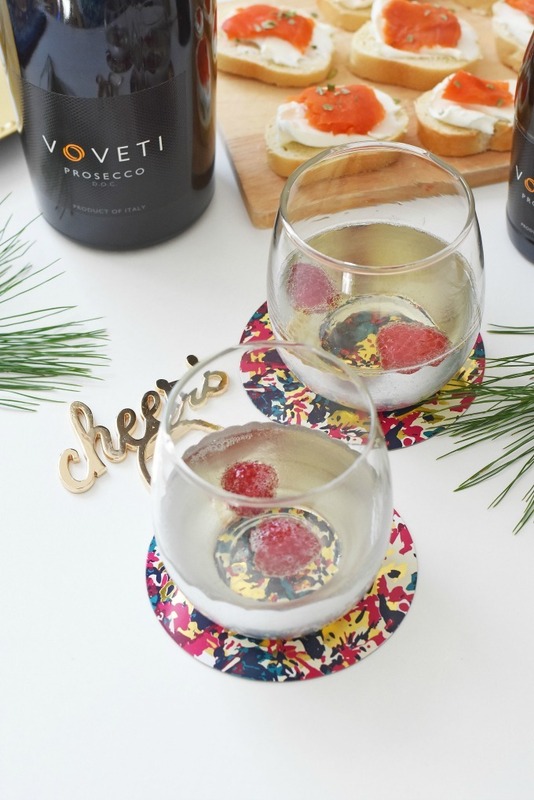 I haven’t seen that prosecco before but it looks delicious … I’ll have to grab some for the holiday season. 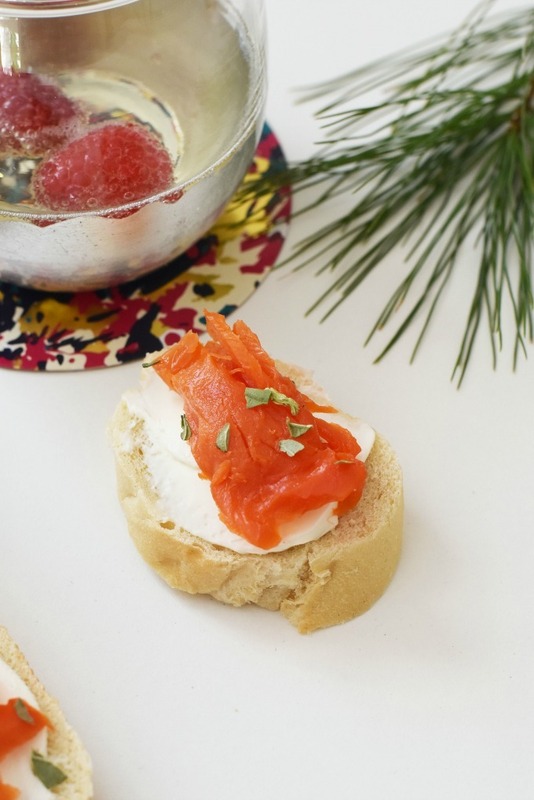 This Smoked Salmon Slices Crostini will be perfect to serve at our Holiday party. I will have to get the ingredients I need to make them. I am sure they will be a big hit. Those crostini look delicious. WHAT a great idea for an appetizer. My husband absolutely loves salmon. I love making simple appetizers like this crostini with salmon! 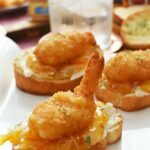 I love fun and easy appetizer like this! I will definitely try this!